Story:- The T-virus unleashed by the evil Umbrella Corp. has spread to every corner of the globe, infesting the planet with zombies, demons and monsters. 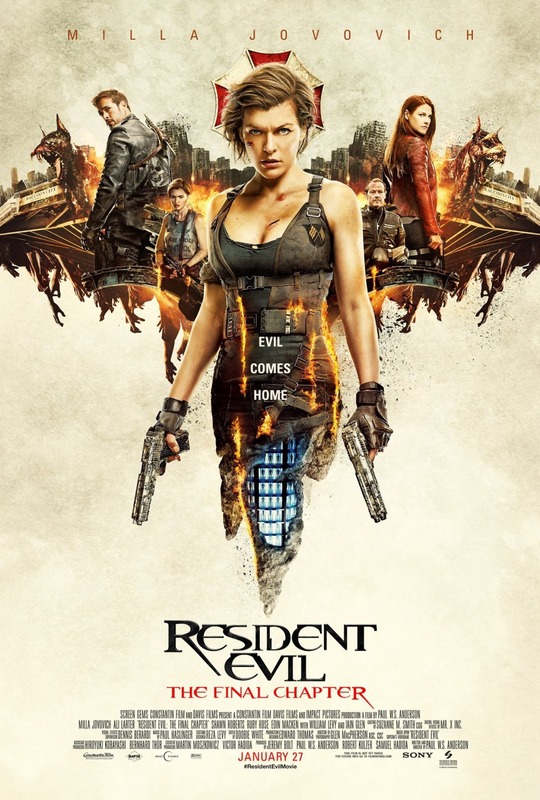 Alice (Milla Jovovich), a former Umbrella employee turned rogue warrior, joins her friends on a last-chance mission to storm the company's headquarters located deep underneath what used to be Raccoon City. But the Red Queen (Ever Anderson) knows that Alice is coming, and the final battle will determine if the rest of mankind lives or dies.